European Union ministers and riparian third countries adopted an ambitious 10-year Regional Action Plan for sustainable small-scale fisheries in the Mediterranean and the Black Sea. The agreement was reached during the High Level Conference on sustainable small-scale fisheries in the Mediterranean and the Black Sea, co-organised by FAO’s General Fisheries Commission for the Mediterranean (GFCM) and Malta, with the financial support of the European Commission. 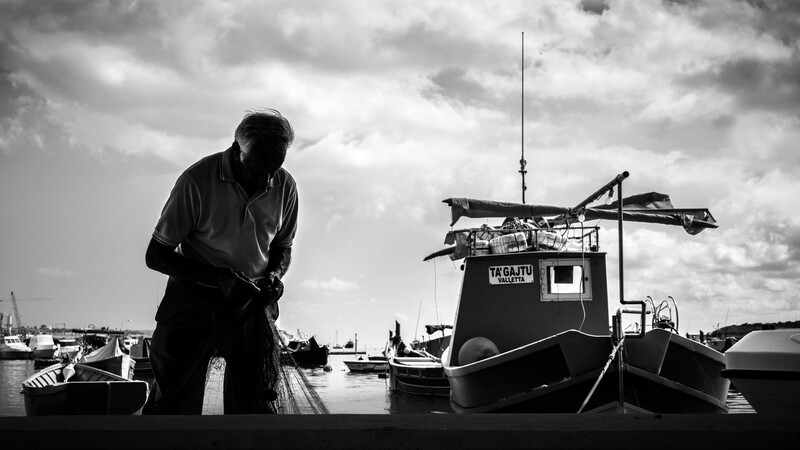 According to a Commission press release, the High Level Conference a new digital platform “Friends of Small-scale Fishermen” was launched at the High Level Conference. Partly financed by the EU, it is an easy-to-use mapping tool visualising all ongoing projects and investments in small-scale fisheries, and enhancing cooperation across the region.